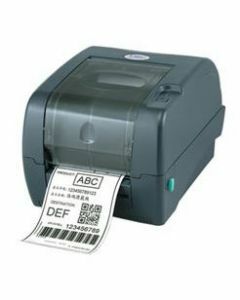 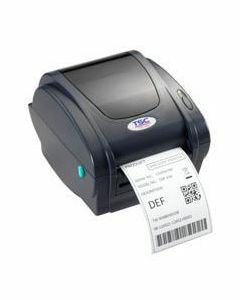 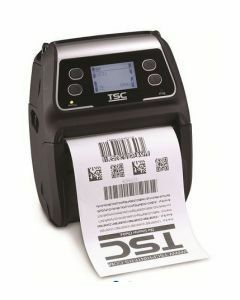 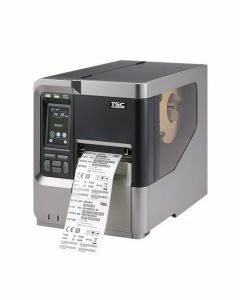 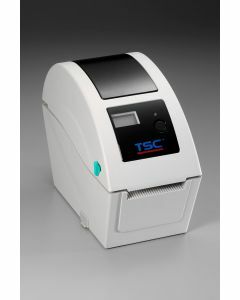 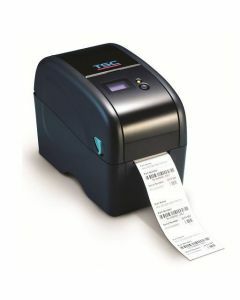 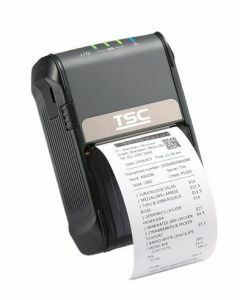 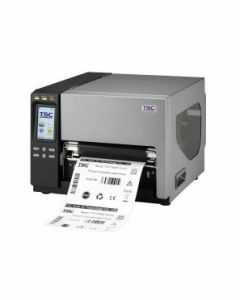 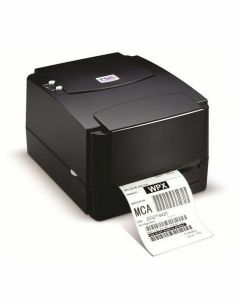 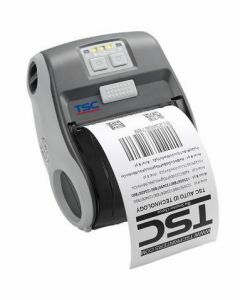 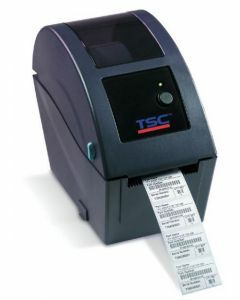 With over 20 years of development and manufacturing experience, Dasco carries a wide range of TSC label printers, everything from budget friendly entry-level printers to high performance platforms and portable, mobile labeling devices. 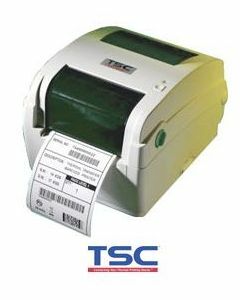 These ISO9001-certified products are known for their rugged, dependable construction and ease of use – two signature features praised by customers worldwide. 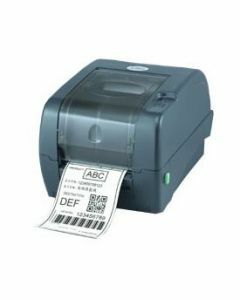 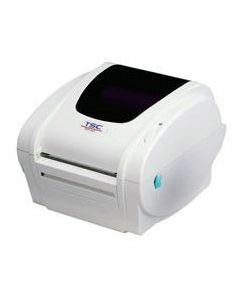 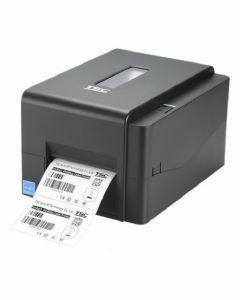 TSC TDP-244 Desktop DT Printer-4.25"